Eight (8) Ghanaian referees have been banned for life following Anas Aremeyaw Anas’ expose`. 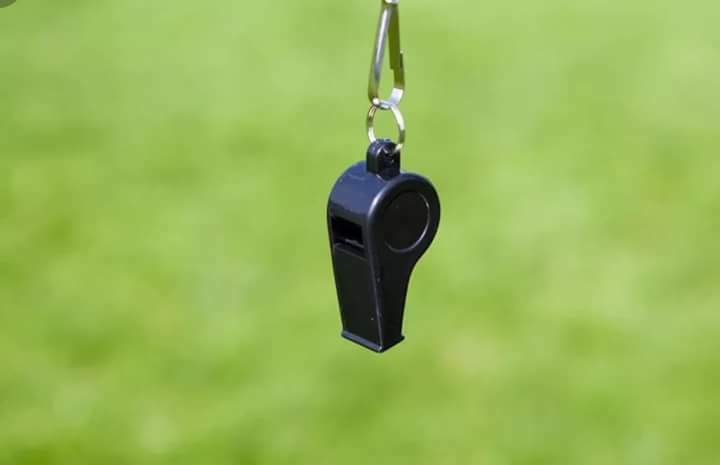 The Referees Association of Ghana (RAG) said in a press statement that 14 referees were exonerated after their investigations. 14 referees were exonerated as there was no evidence whatsoever that they accepted any money as alleged. 61 were found guilty and had been suspended for 10 years each, out of the 61, 8 of them have been banned for life.